Most fans surely assumed that Clayton Kershaw would kick off the postseason for the Dodgers. But we now know that he'll have to wait until Game 2. 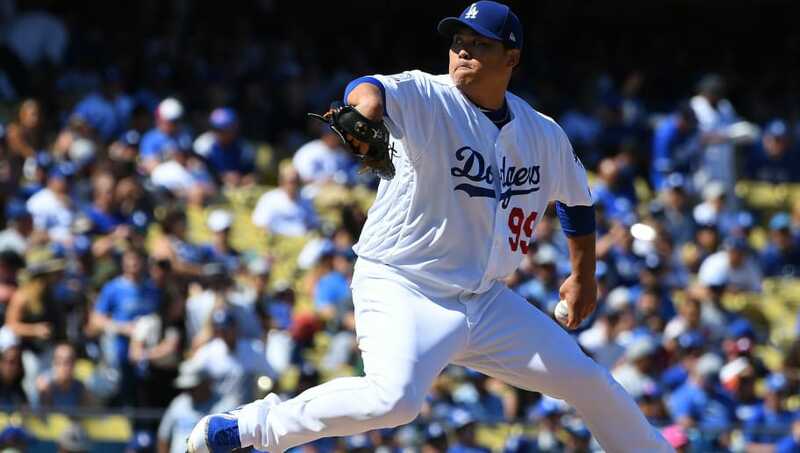 Instead, Hyun-Jin Ryu will start in Game 1 of the National League Division Series against the ​Atlanta Braves Thursday night. Although Ryu taking the ball in Game 1 may have caught some fans by surprise, he really has been the most consistent home pitcher throughout the season for the ​Dodgers. He had a stellar season overall, and will soon reap his reward as things commence at Chavez Ravine. Hyun-jin Ryu instead of Clayton Kershaw in Game 1 for the Dodgers is fascinating, and speaks to Ryu's remarkable season. Both Ryu and Kershaw will have had five days of rest before their respective starts. Don't worry, Dodger fans-- only 48 more hours of waiting.